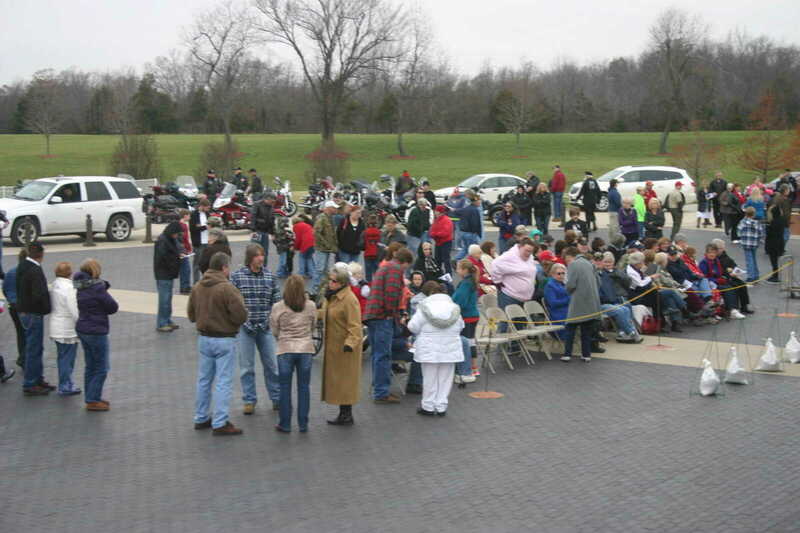 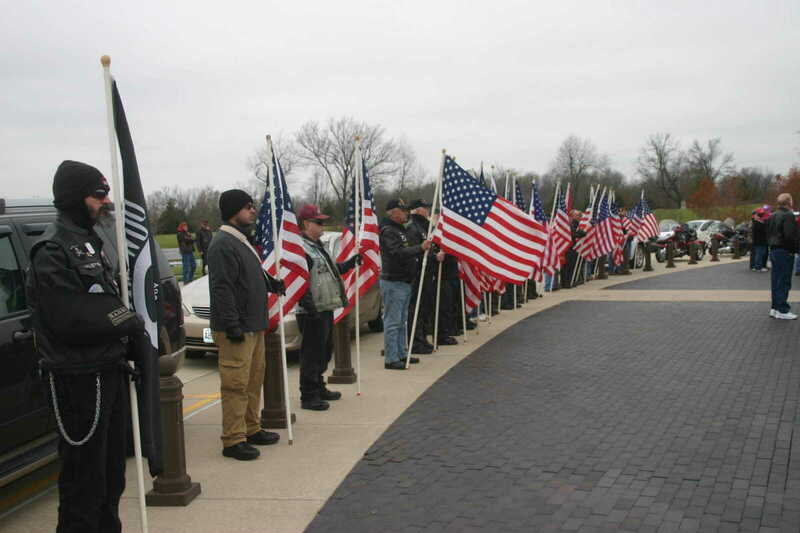 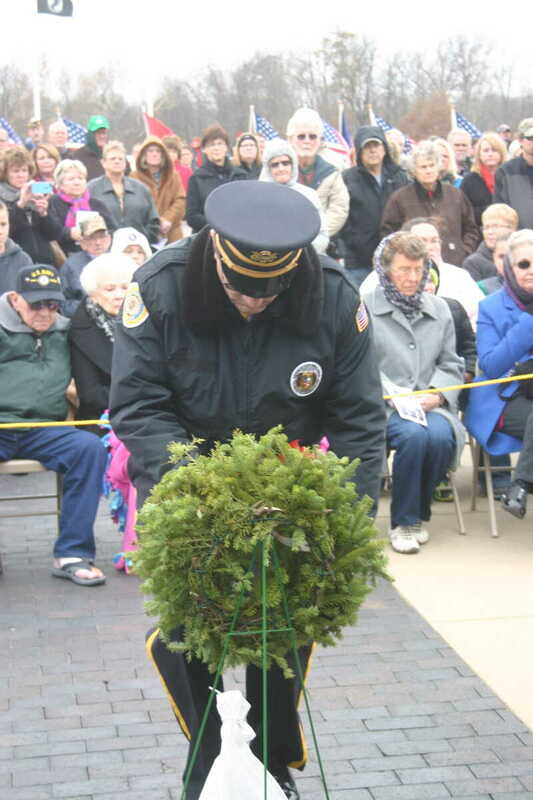 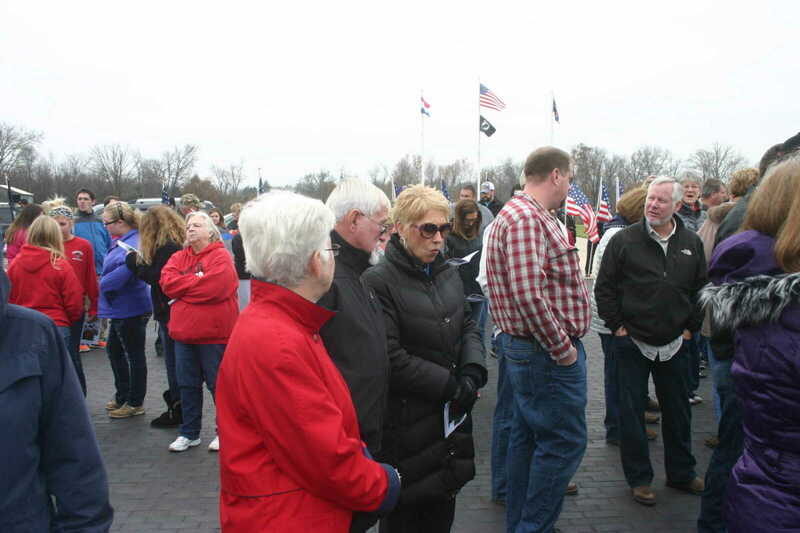 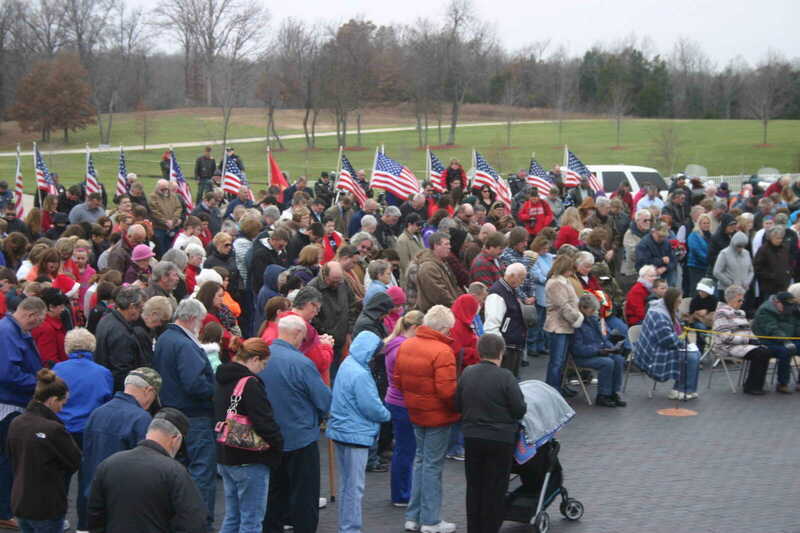 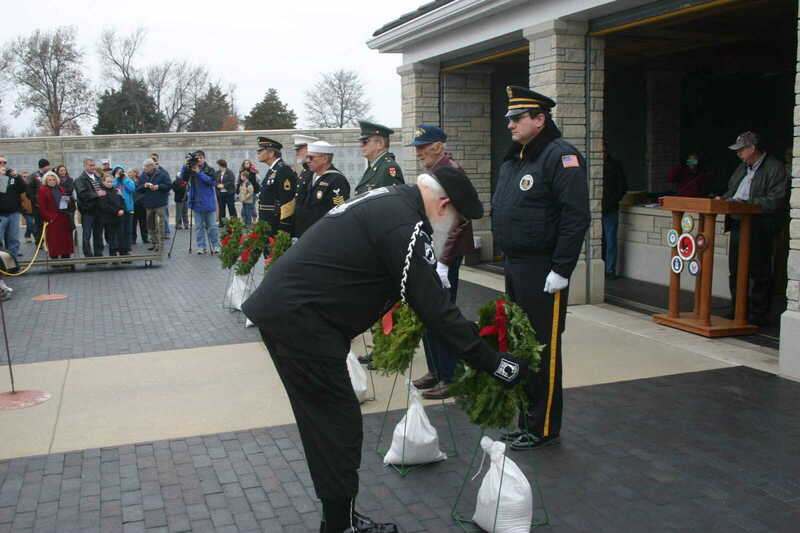 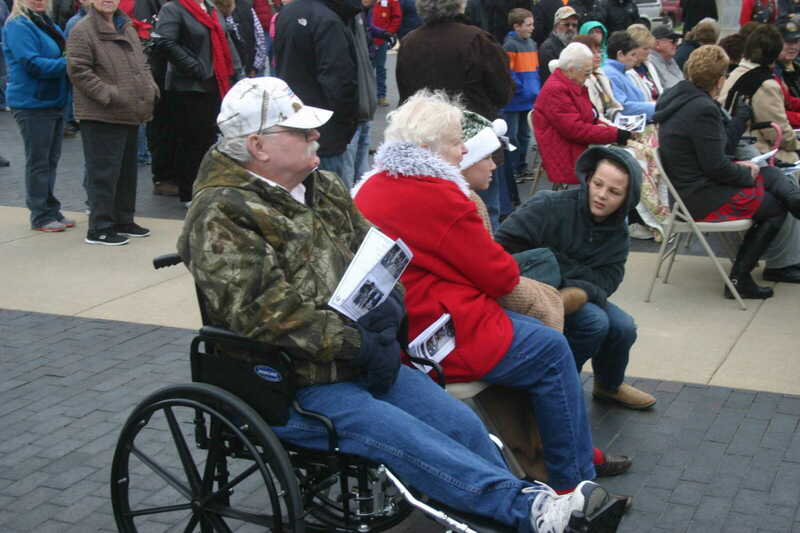 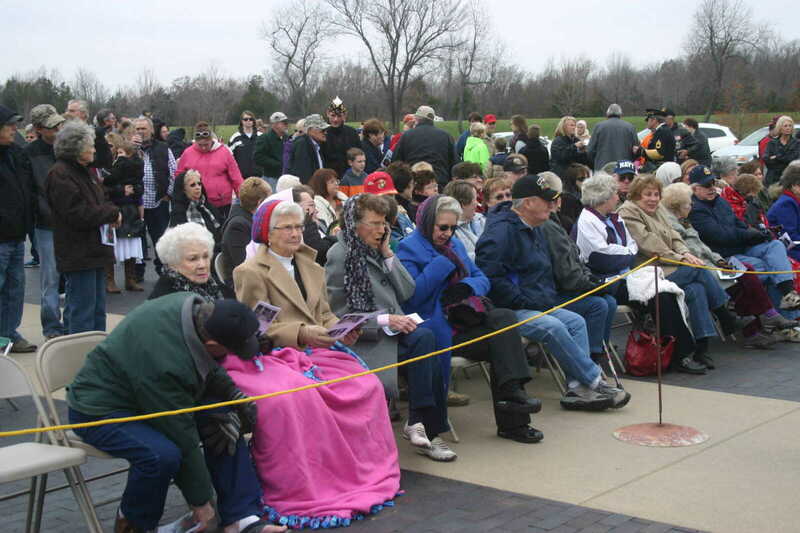 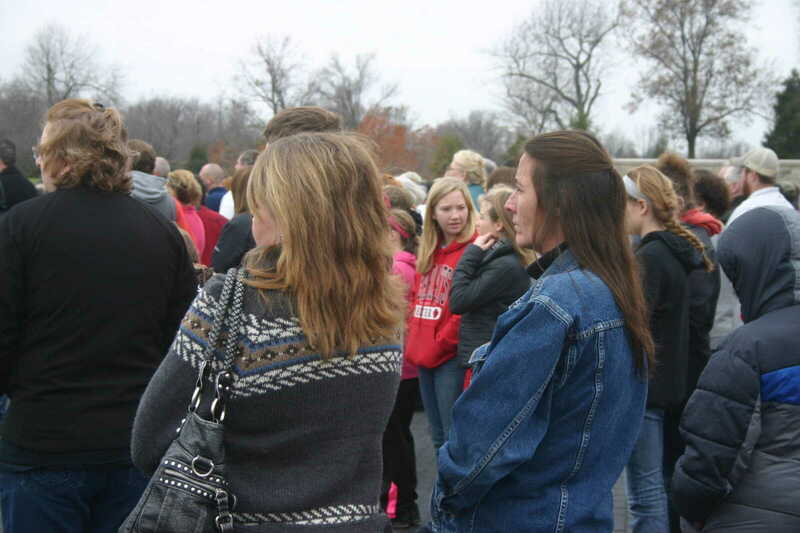 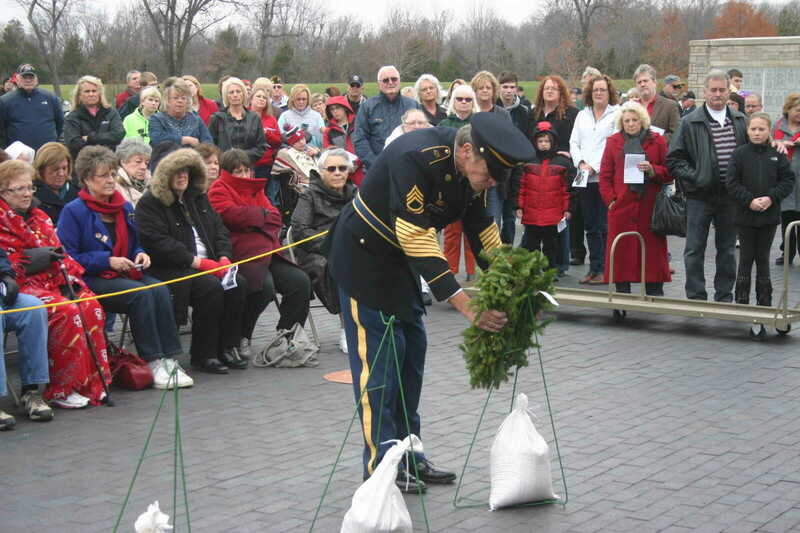 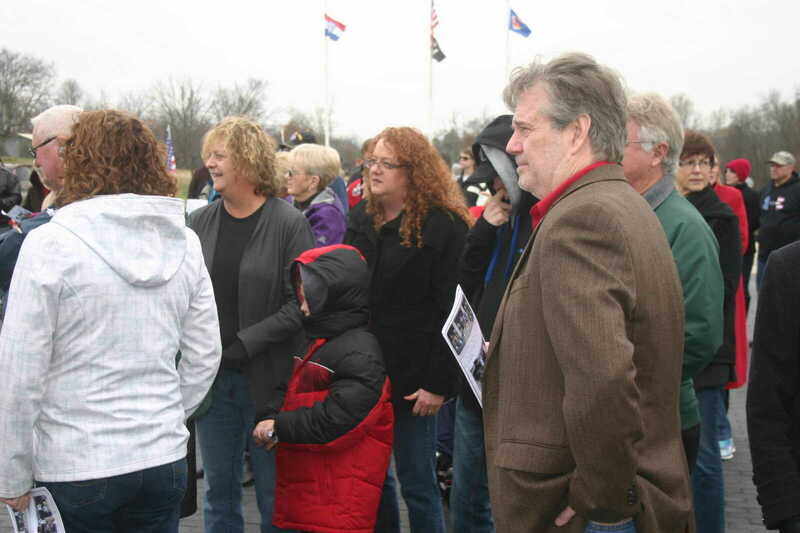 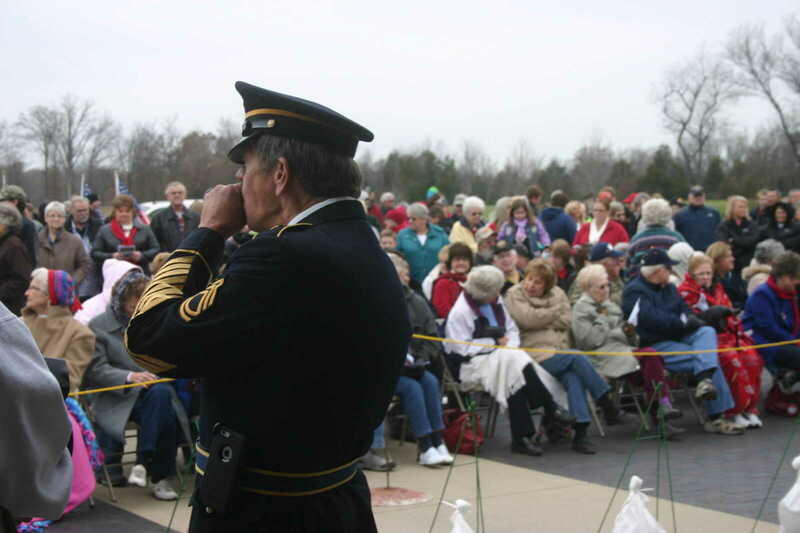 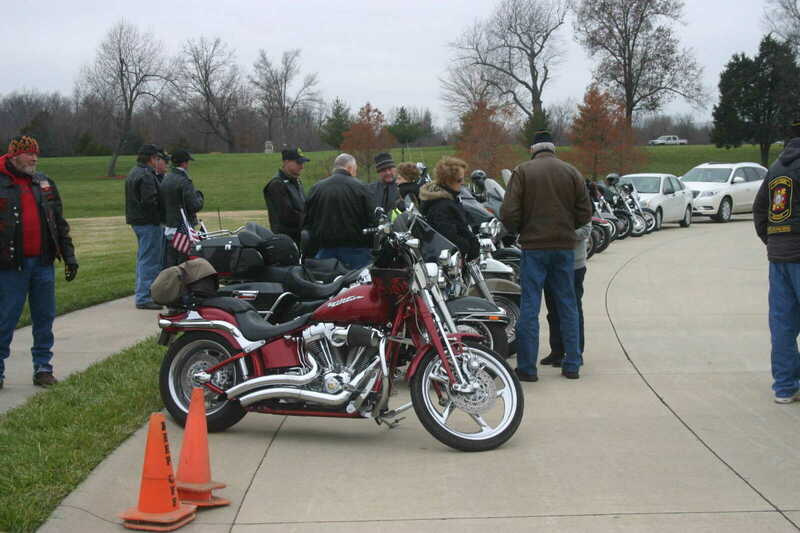 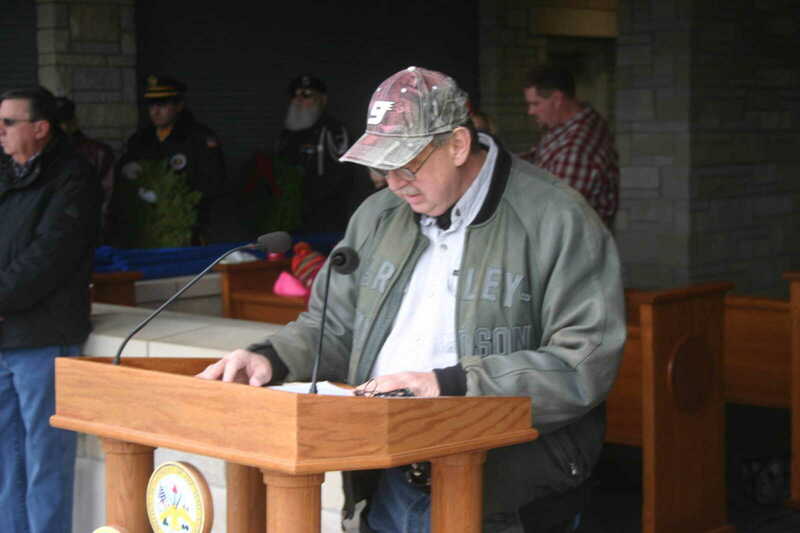 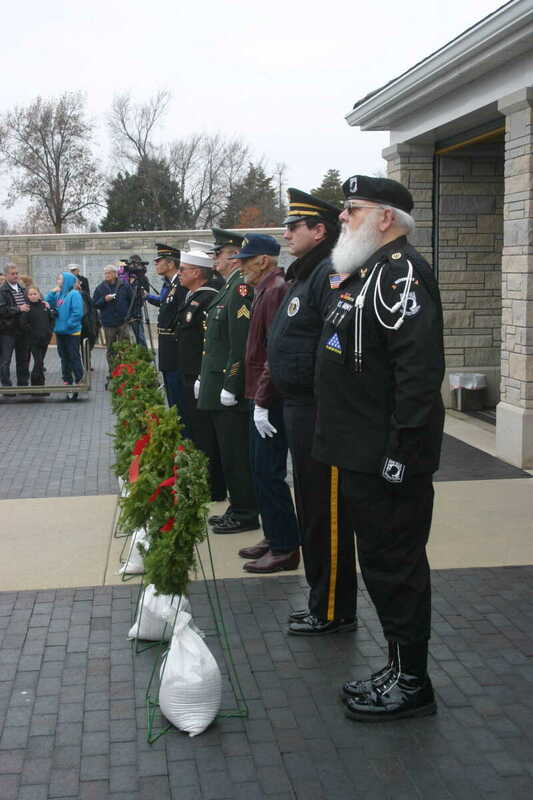 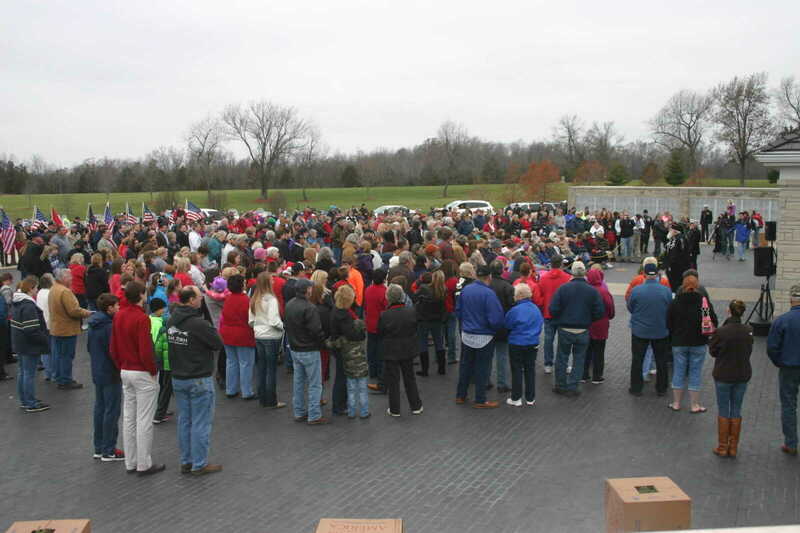 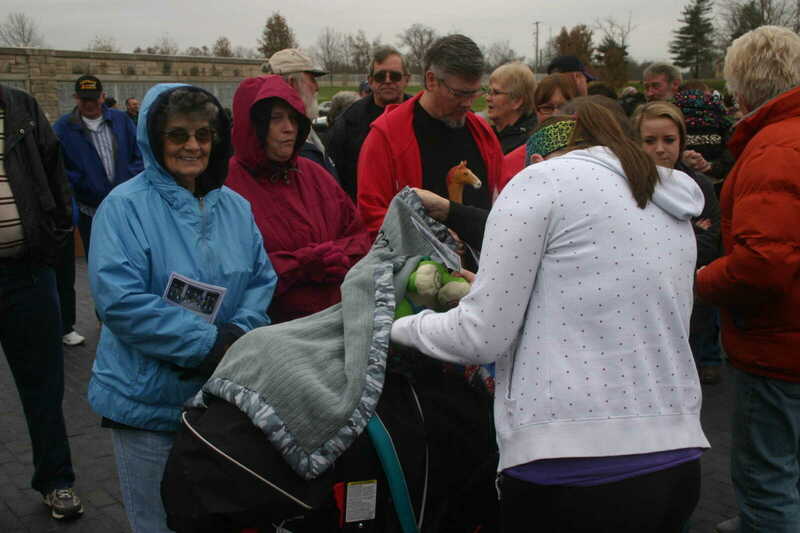 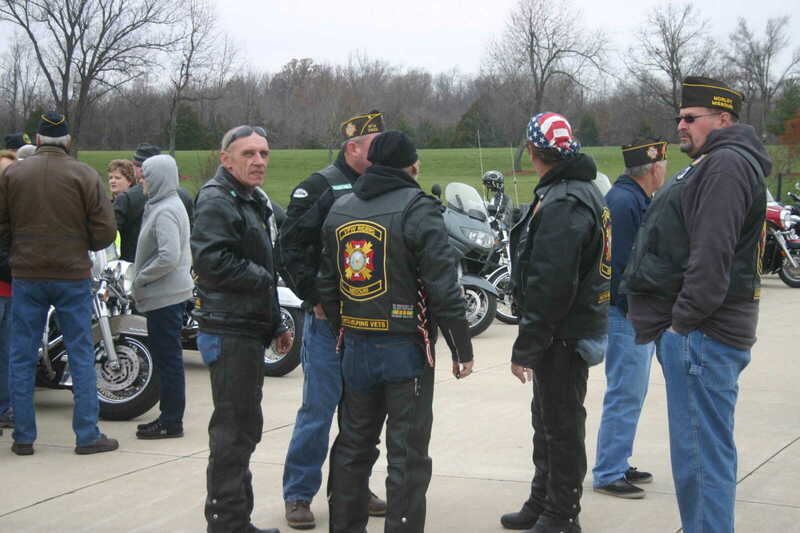 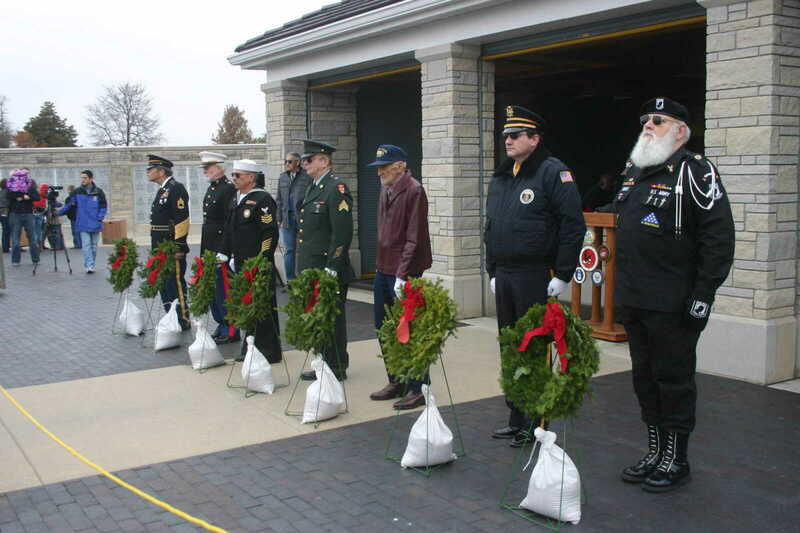 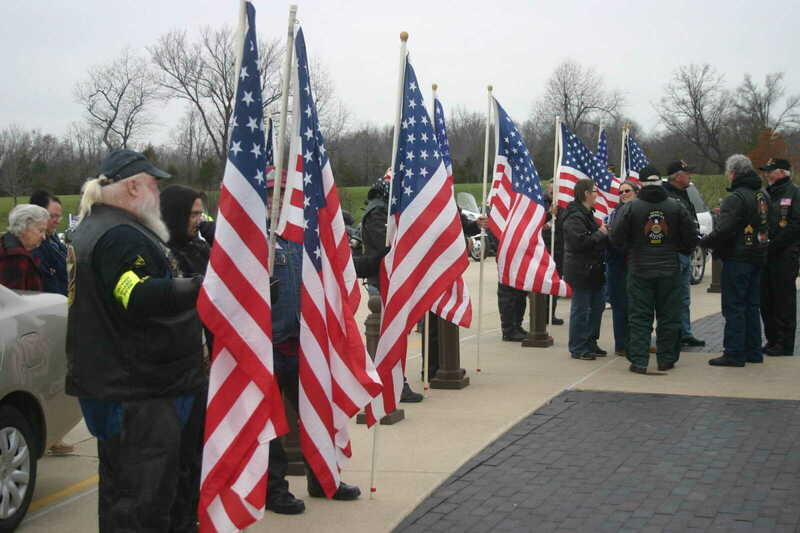 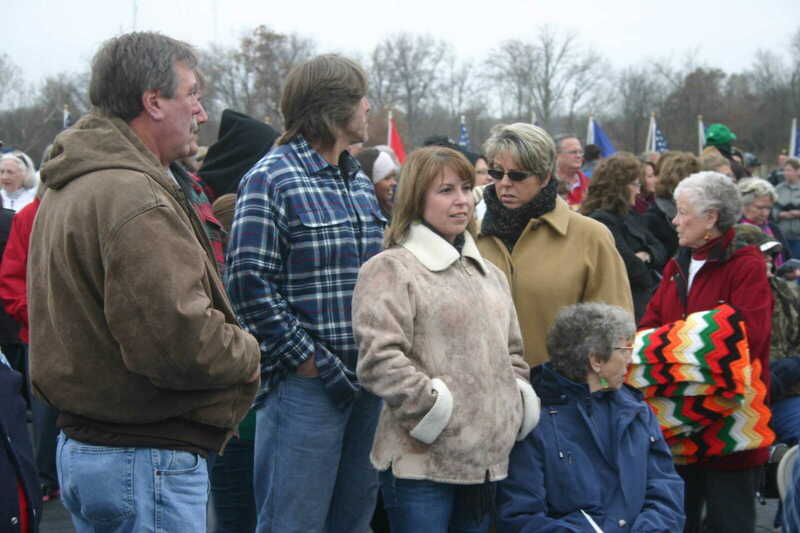 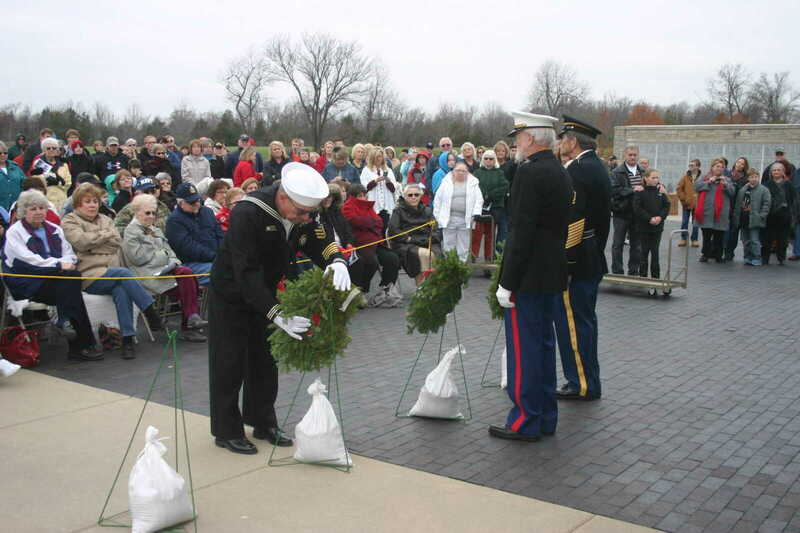 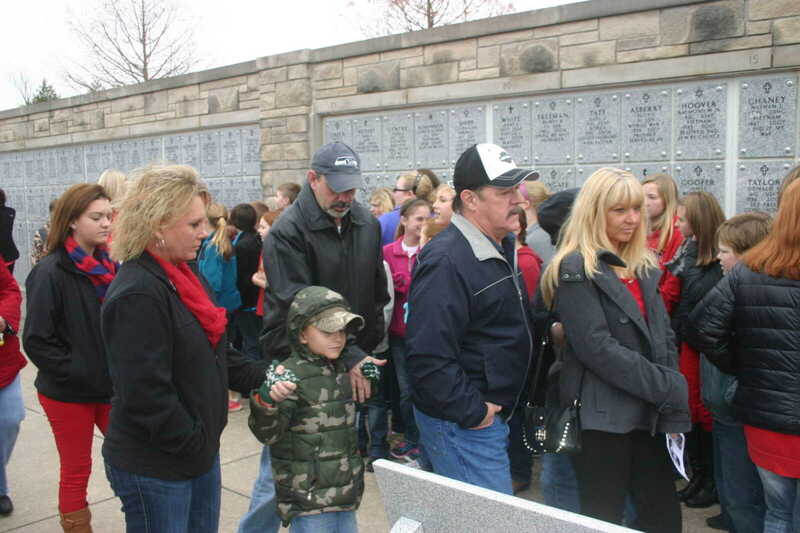 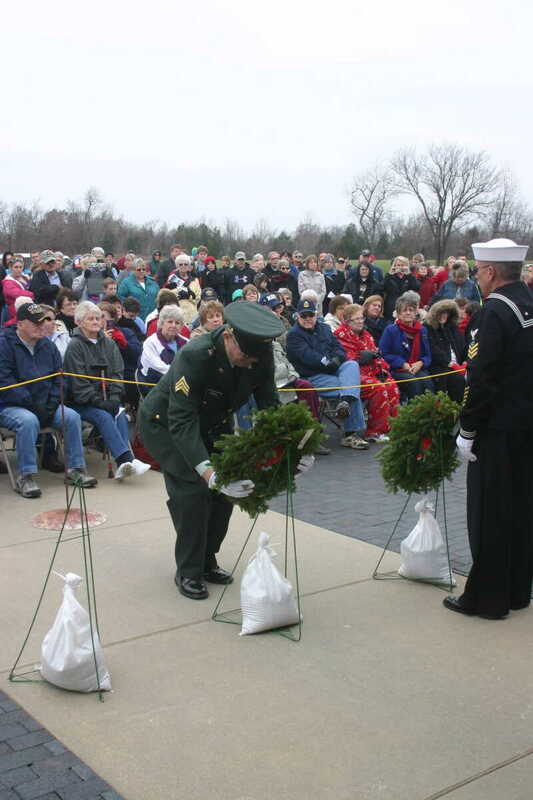 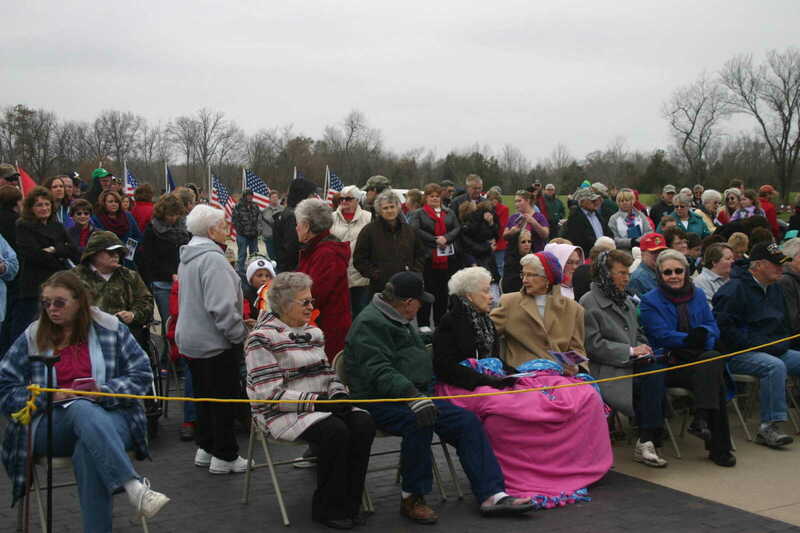 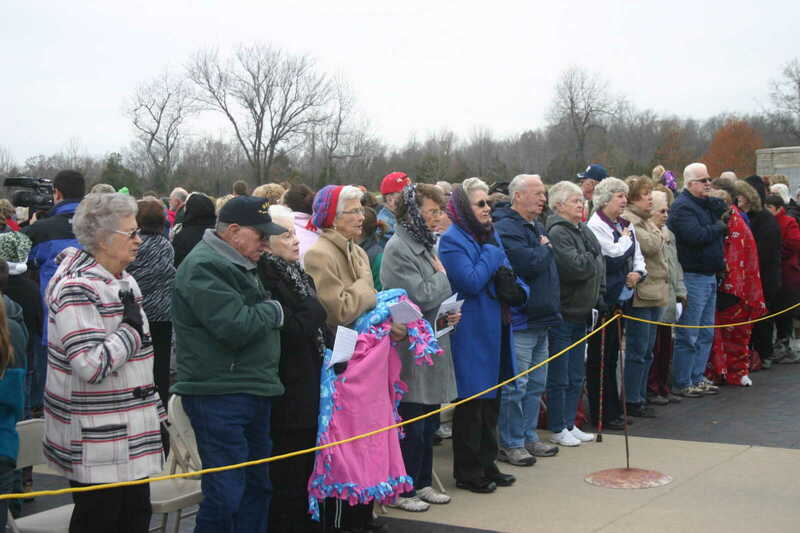 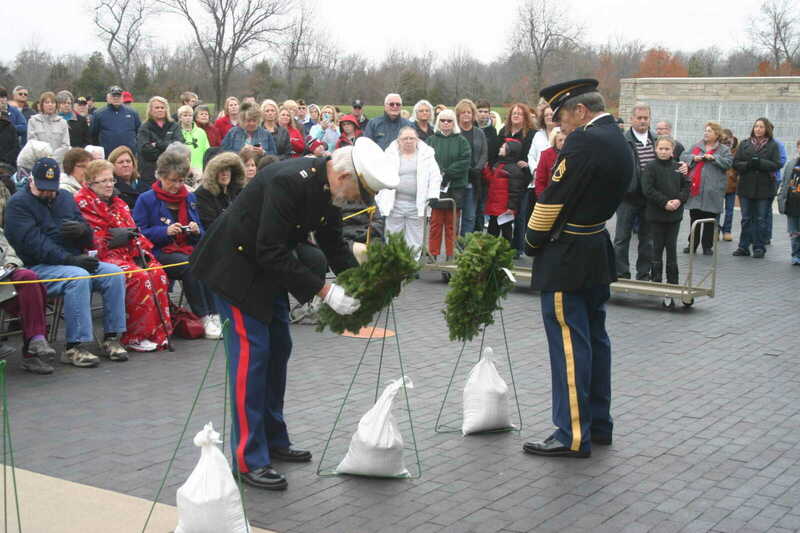 Wreaths Across America at the State Veterans Cemetery at Bloomfield drew another large crowd Saturday. 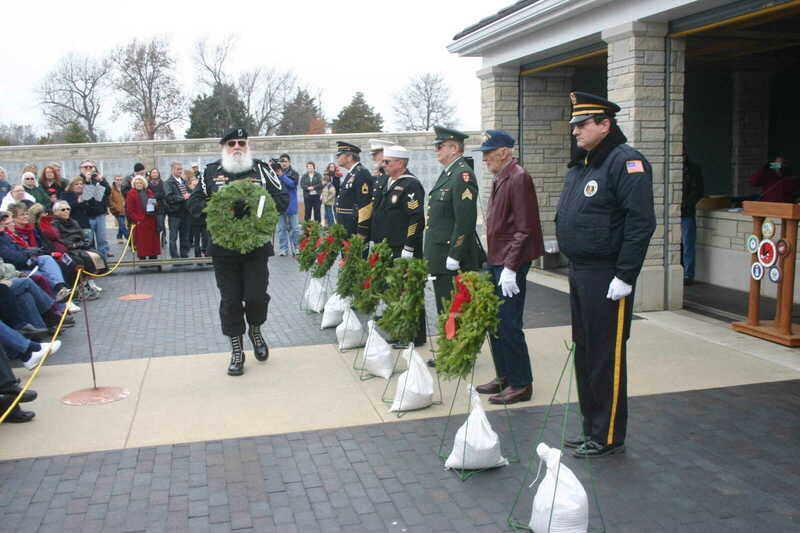 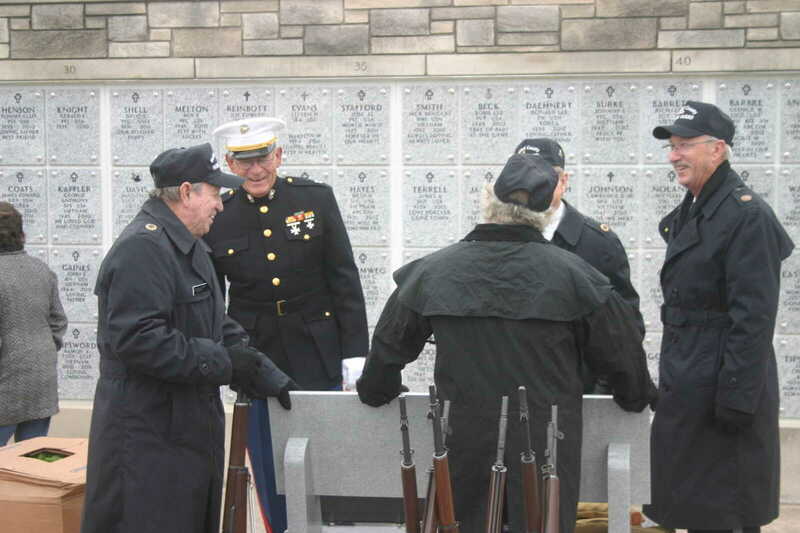 Seven ceremonial wreaths were placed as part of the event, followed by more than 2,000 wreaths placed on every grave at the cemetery. 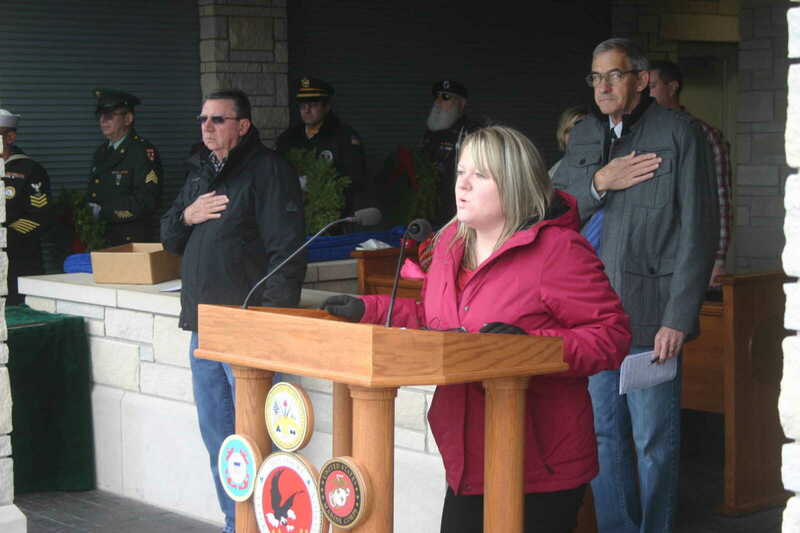 Randy Dunn again served as Master of Ceremonies and Kara King performed the National Anthem. 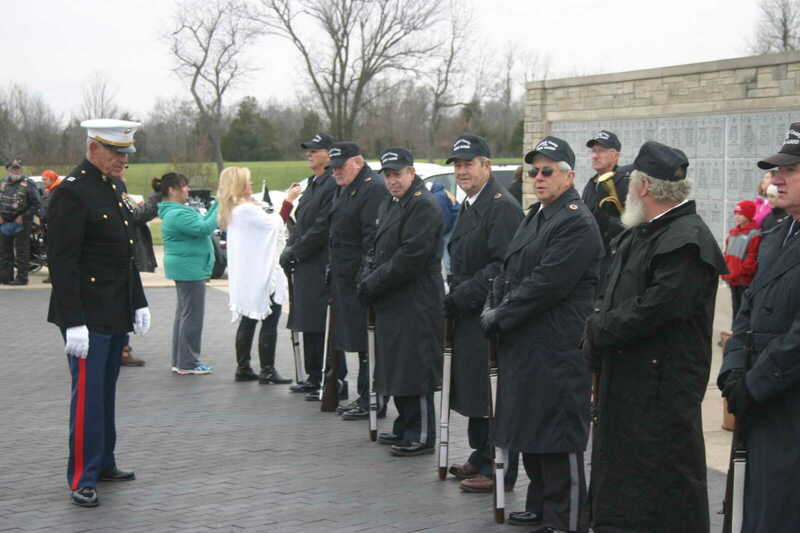 The Stoddard County Honor Guard also served at the event.